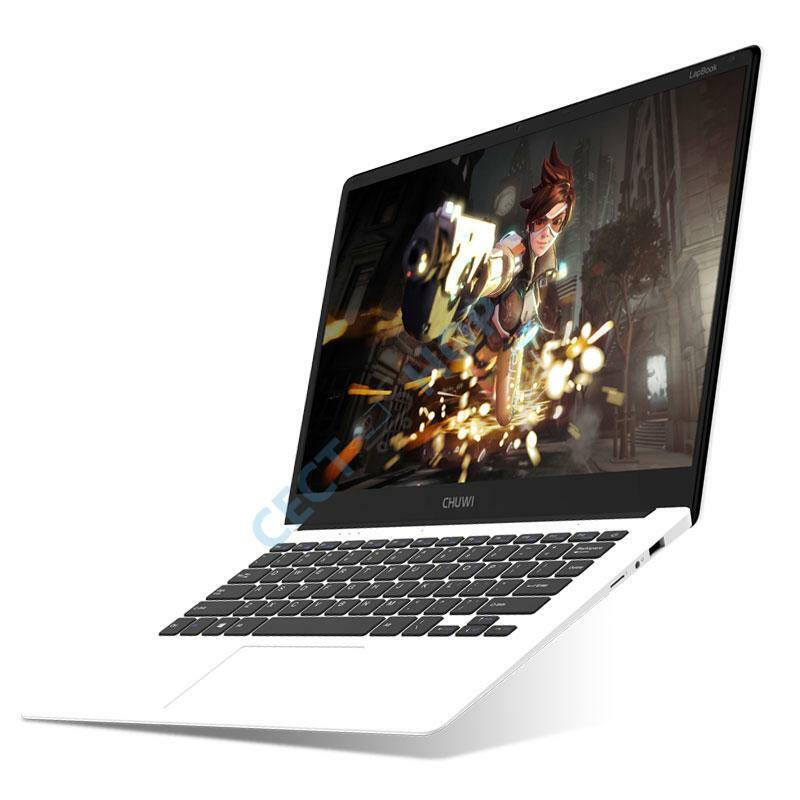 The manufacturer Chuwi has released a new notebook. 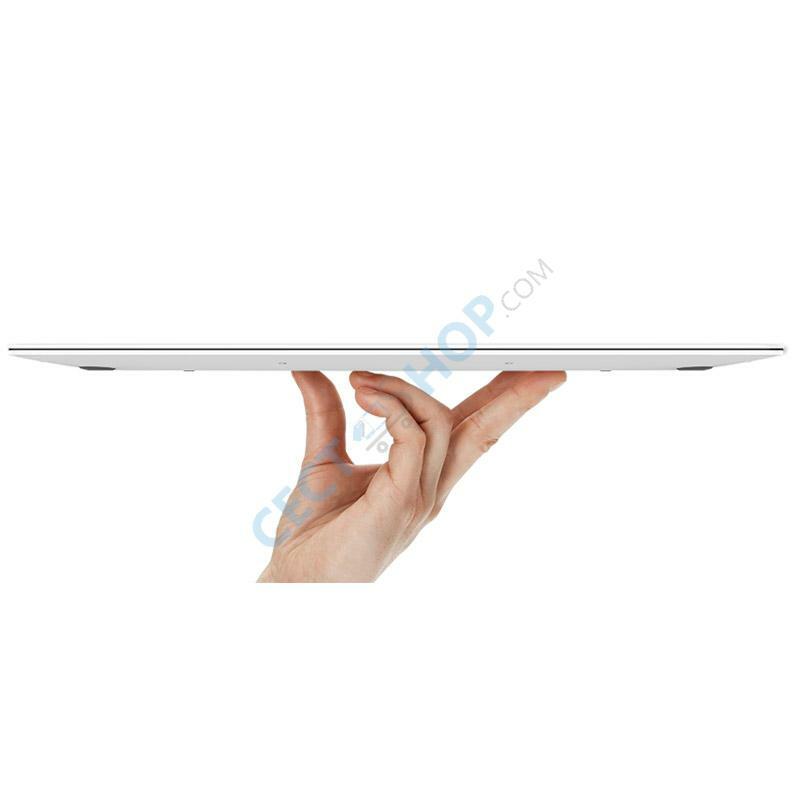 The stylish 14.1-inch notebook is a perfect companion due to its narrow screen edge and its low weight of only 1.44kg! 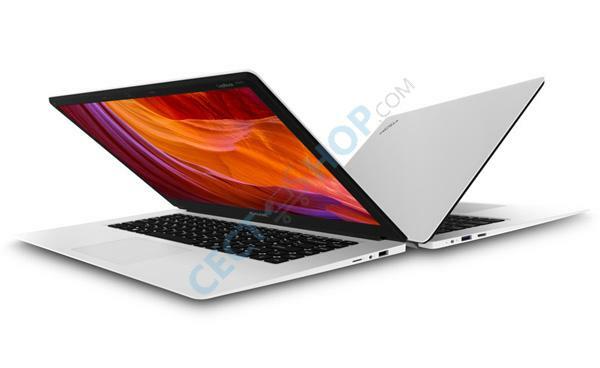 The notebook is powered by the Intel Apollo Lake N3450. The N3450 is a frugal quad-core SoC, which was unveiled in September 2016. 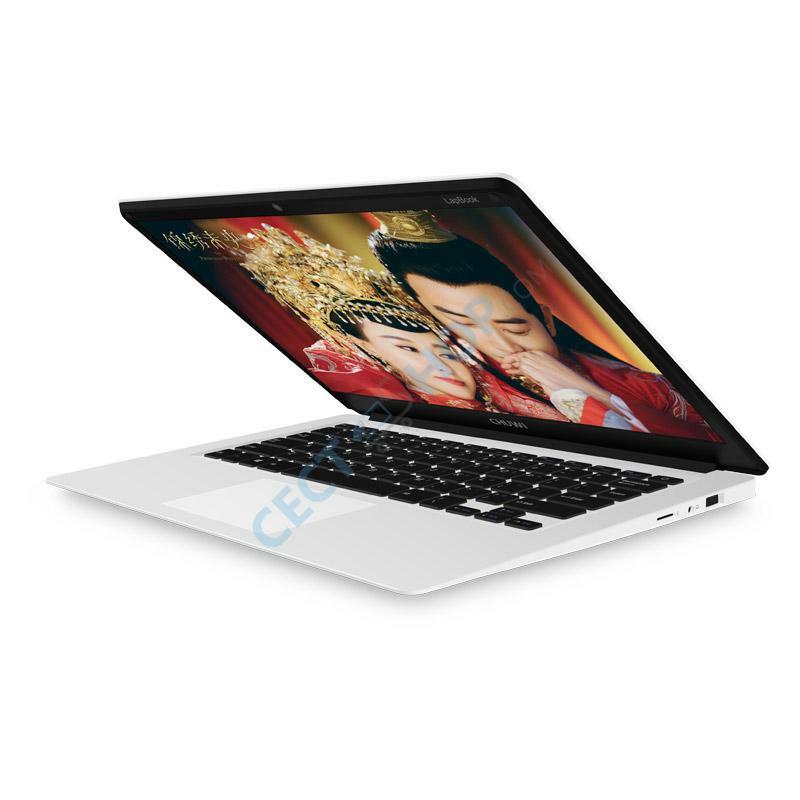 In addition to the four CPU cores, which clock from 1.1 to 2.2GHz, the N3450 also integrates an HD Graphics 500 graphics unit. The integrated graphics unit clocks at 200 to 700 MHz. Furthermore, 64GB eMMC 5.0 is installed on flash memory and 4GB DDR3L RAM. 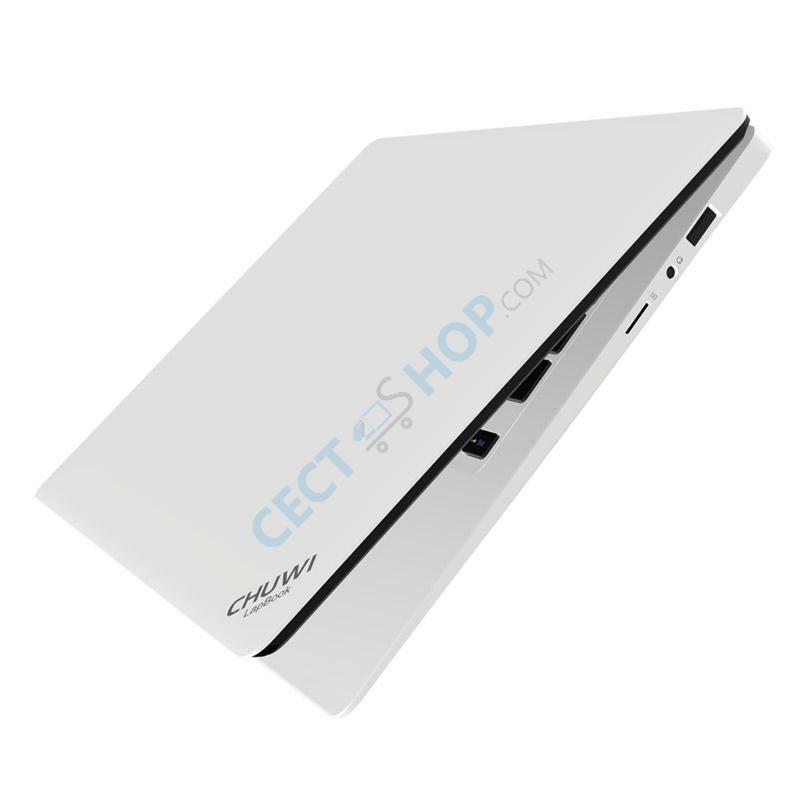 The internal memory of the Chuwi LapBook can be expanded by a Micro SD card (max. 128GB). 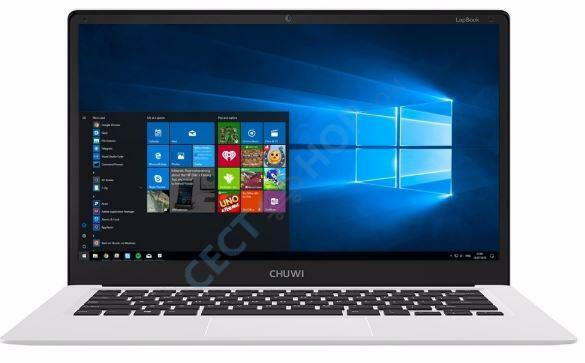 The Chuwi Lapbook has a 14.1 inch full HD display with a resolution of 1920 x 1080. 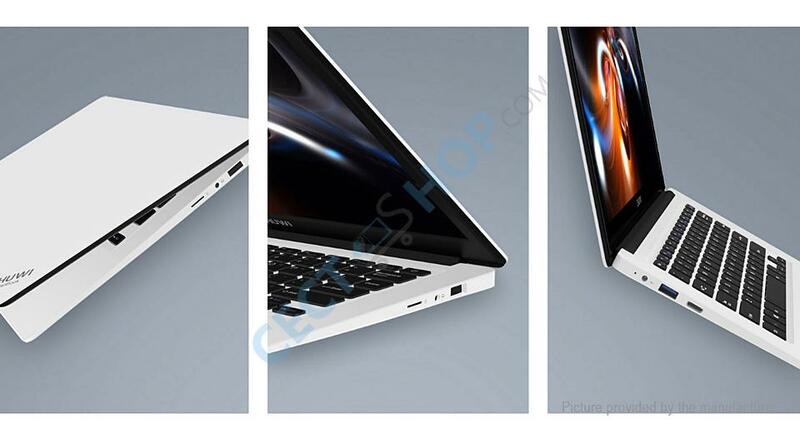 Furthermore, the notebook has a USB 2.0 port, as well as USB 3.0 and a 3.5 mm headphone jack. A micro HDMI connection is also on board. 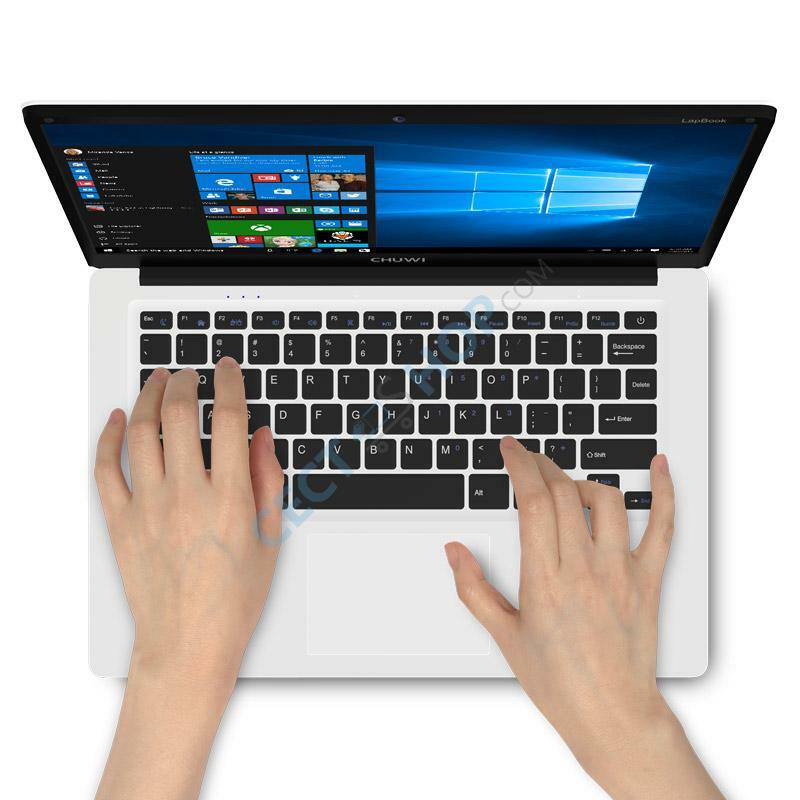 It is shipped with Windows 10 Home in Chinese and English. However, you can download and install your own Windows without problems. 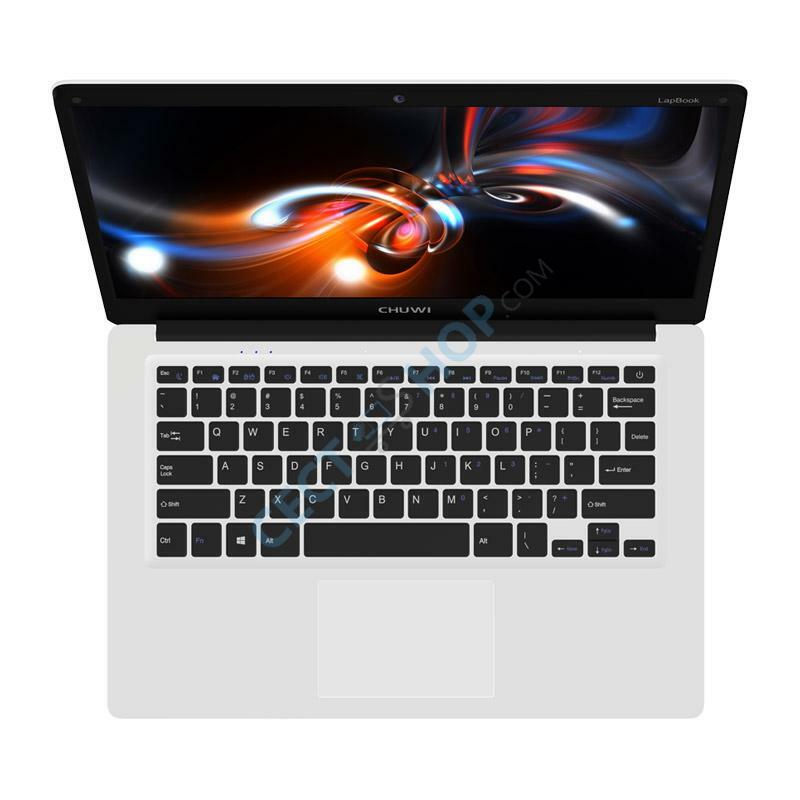 The notebook also has a 9000mAh polymer Li-ion battery, as well as a 2.0MP front camera which is completely sufficient for Skype video calls. 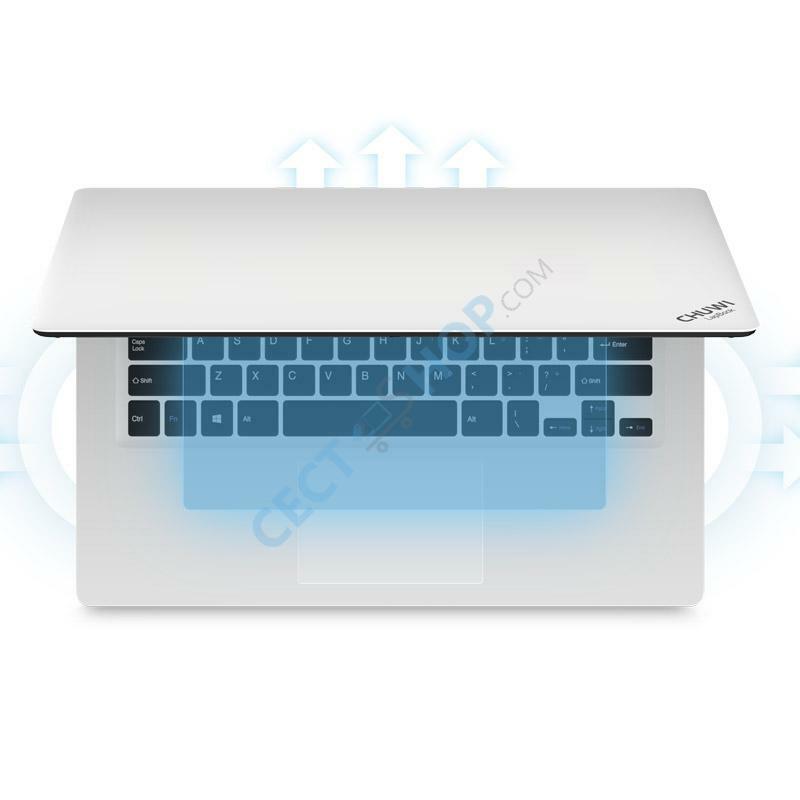 Get the mobile workstation with the latest technology and many great features now. 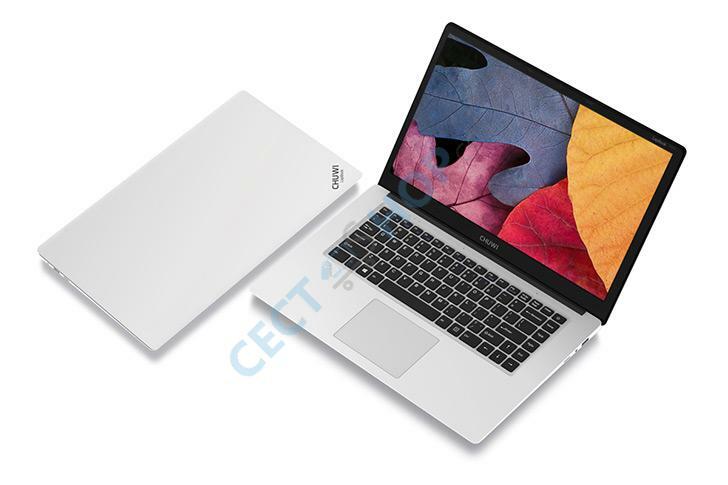 The Chuwi LapBook 14.1!